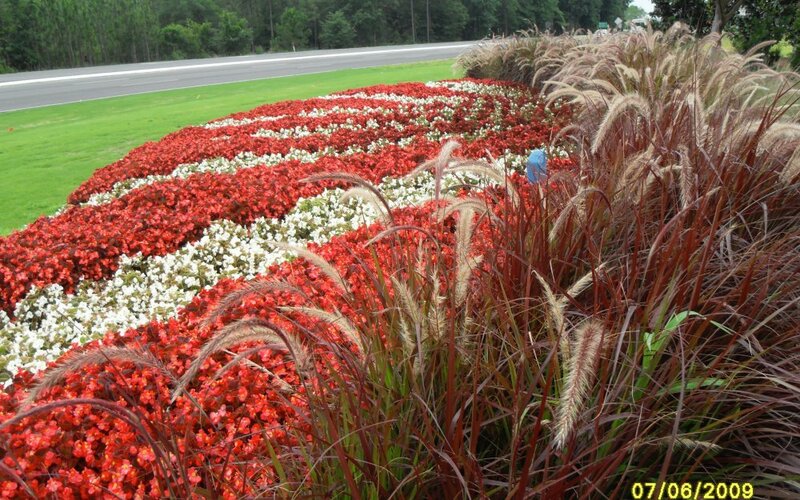 We take great pride in our Seasonal Color installations and comprehensive maintenance programs. 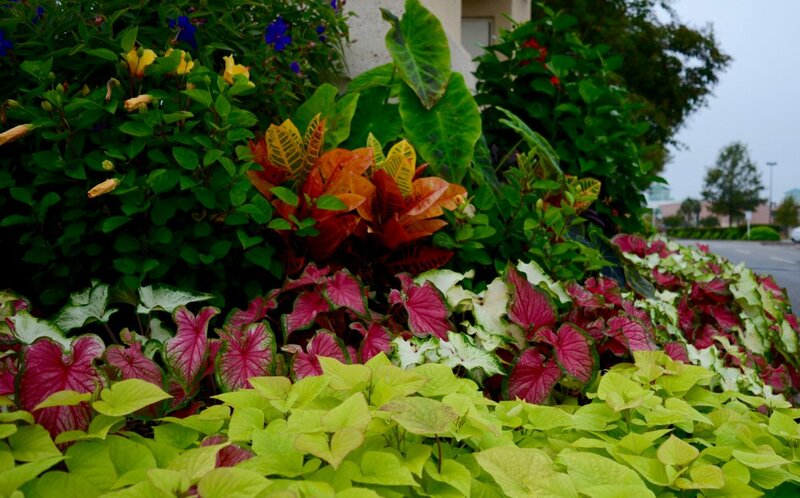 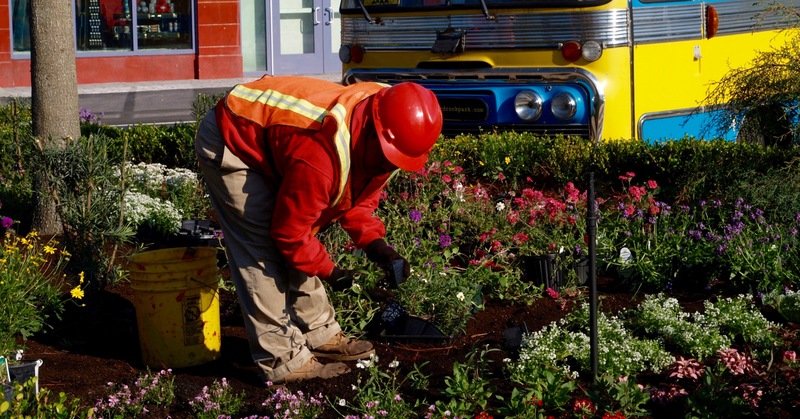 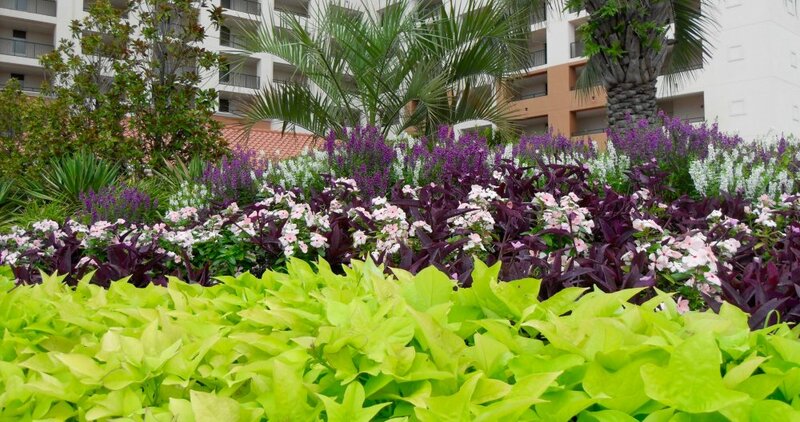 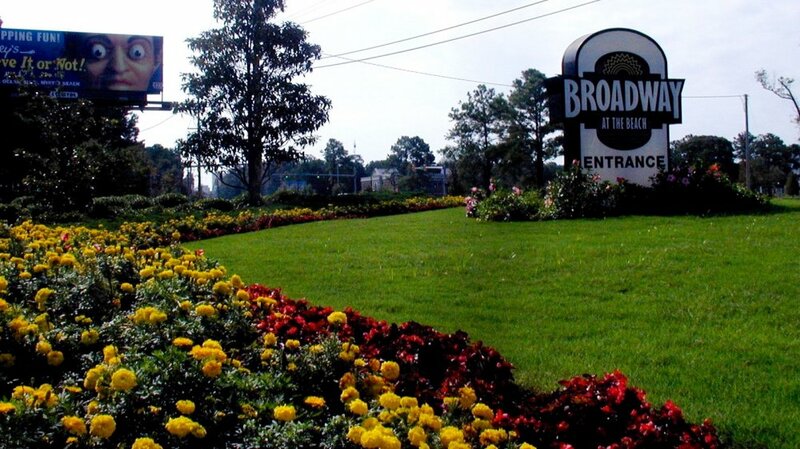 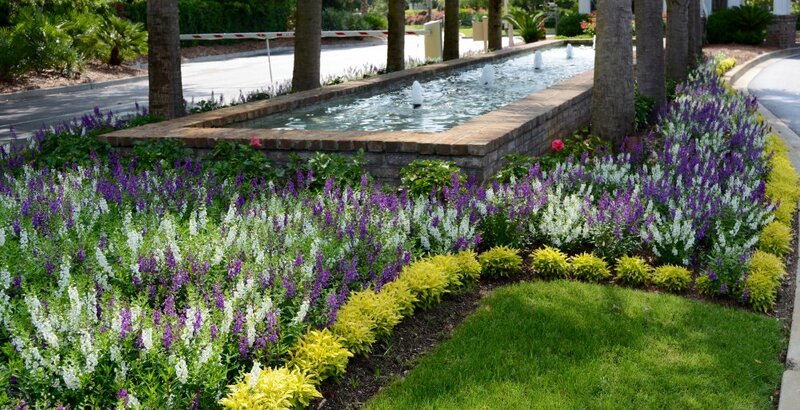 Our team of horticulturists includes two former Disney employees that have extensive experience in the design and maintenance of your annual color. 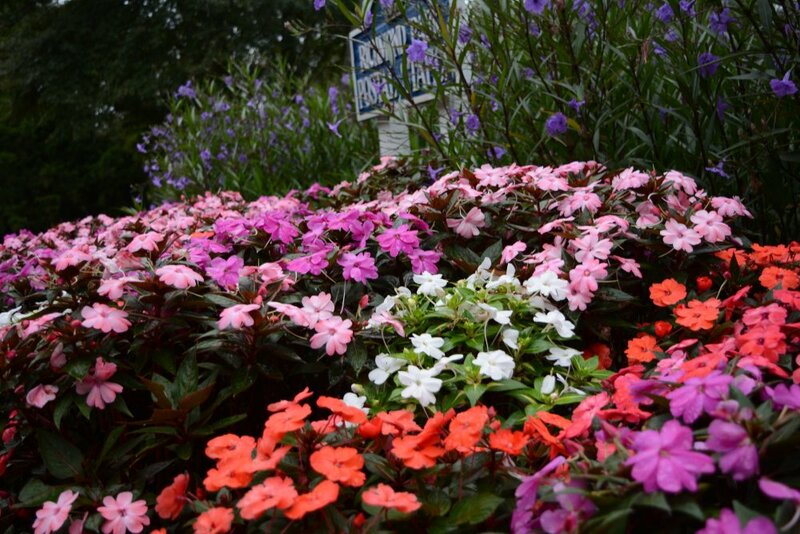 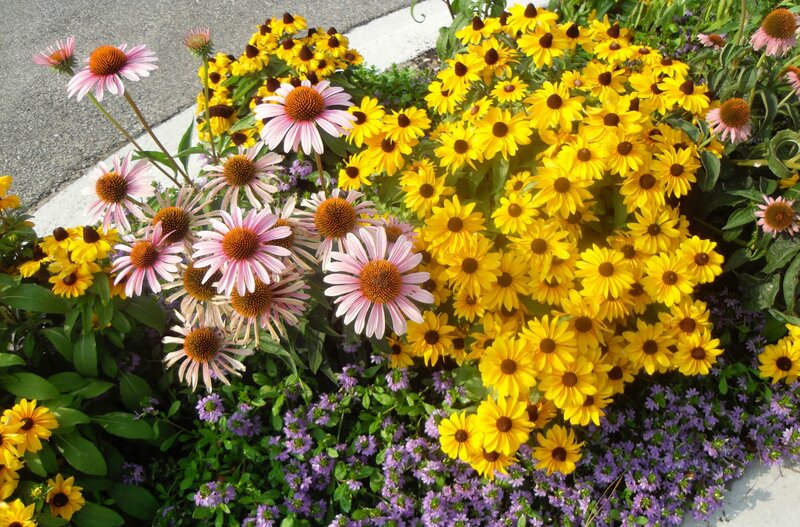 Our Garden Specialist crews are dedicated to our Seasonal Color programs only. 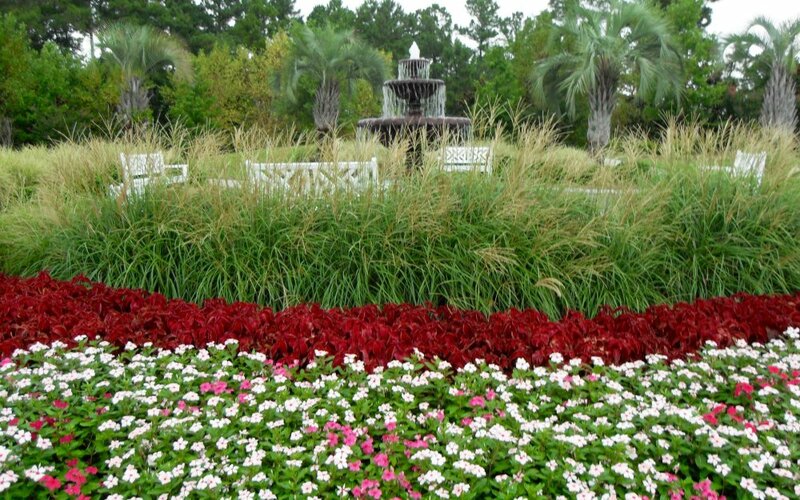 Thereby, insuring that your annual color beds receive the much needed attention they deserve.